Start taking classes at Colonial Fitness and other studios! 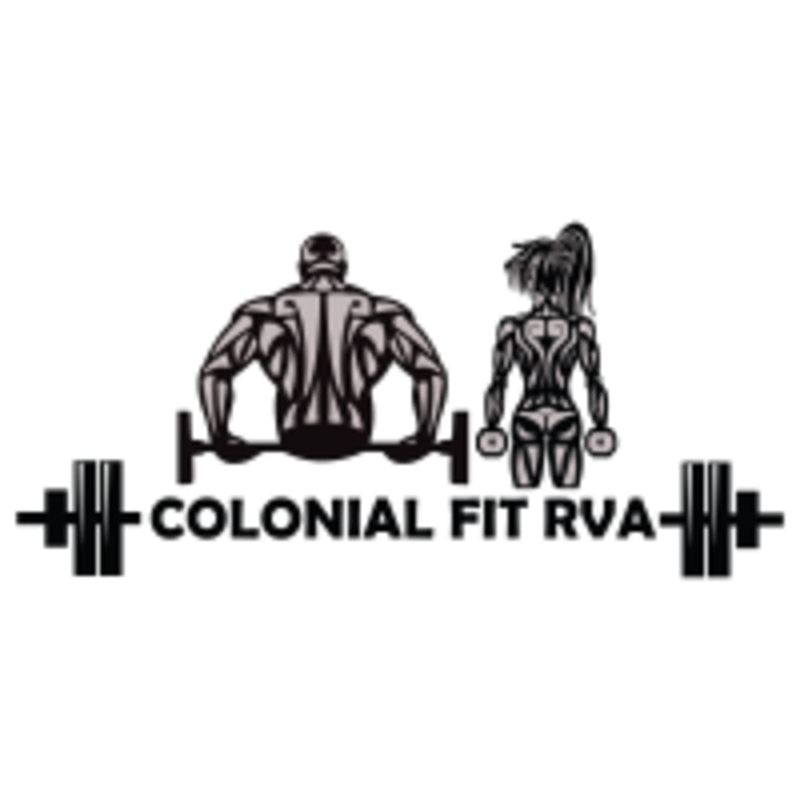 Colonial Fitness RVA is a semi-private training facility with no membership fees, and no contracts. Our facility is designed for personal training, nutrition, and bootcamp/HIIT classes. We also offer sports conditioning, yoga, and TRX training to all of our clients. Please wear comfortable active wear and well supported athletic shoes and bring water. Please arrive 5-10 minutes early to fill out waiver and inform us of any medical conditions we should be aware of, ask any questions, or express any concerns. This studio is located at 1634 Ownby Ln. Richmond,Va. 23220 We can be hard to see from the road. When you turn into office park, we are located in the back right corner, next to sir speedy. Hope is an awesome instructor! She really pushes you to the limit but assists you the whole time so you’re doing everything in the correct form. Can’t wait to go back. Brie was super supportive and encouraging throughout the workout! Very tough circuit, I left with jello arms but I liked it! Definitely going again! Loved my workout with Hope! Upbeat and encouraging! Good! Tough workout but it’s over before you know it! Brie is such a pleasure! Tough workout but great! The owner Brie was so welcoming and awesome! bro style class, with brusque direction if any.